How To Sell Your Scrap Metal! So you've been welding in your shop or garage for a while now and you have a scrap bin. Most of the scrap you've used for various projects or to make 'art' for your kids or your friends. What do you do with the rest? Well, selling scrap metal can be profitable if you are aware of what your scrap is worth in the market. 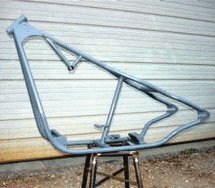 Your scraps of metal can get you decent and sometimes good money! Also, getting rid of your scrap from time to time helps you maintain a healthy environment in your home as well as in the neighborhood. Under this context, this article will explain some useful tips on how to sell your scrap metal at a good price. Did you know that many countries have representatives driving around the USA going to scrap metal yards in every state buying up their inventory? Basically, anything that is no longer useful to you can be considered scrap. Similarly, usable things that are made from metal are known as scrap metal. For example, your electronic appliances, your car, truck or motorcycle, are all rated as scrap metal. There is a high demand for certain types of metal like copper, and steel for example. Make no mistake about their worth because these things may fetch you serious money. In fact, scrap metal trade is a great way of earning good money not only in the US, but also around the world. Scrap metal is recyclable and can be put to use after it is treated properly. Wire, steel, solid bar, brass and aluminum are the more common types of scrap metal. Essentially, scrap metal recycling is a huge industry in itself as it helps conserve resources, time and money for businesses around the world. Contrary to common belief, scrap metal is often not a weakened state of metal. In fact, in some cases, scrap metal is retains most qualities of freshly drilled metal ore. The reason why scrap metal is widely used in the world is it saves countries and businesses from the expensive ore cultivating and drilling process. It is a good alternative to the ore drilling process, which costs millions and in some cases, billions of dollars to businesses. Additionally, selling scrap metal requires some skills. If you have an eye for identifying quality scrap metal from useless, you have a skill that can make you some quick money. Tips On Selling Scrap Metal! As a welder you already know this, but the interesting bit about scrap metal is it is found in most houses around the globe, not just in your scrap bin. Be it your old washing machine, your old motorcycle, your old car or bicycle, they all are categorized as scrap metal. Essentially, people are not aware of the real worth of scrap metal. In fact, most people are not even aware that they can sell it. The truth is you can find companies providing scrap metal recycling at affordable prices. Once recycled, your scrap metal is almost as good as new. 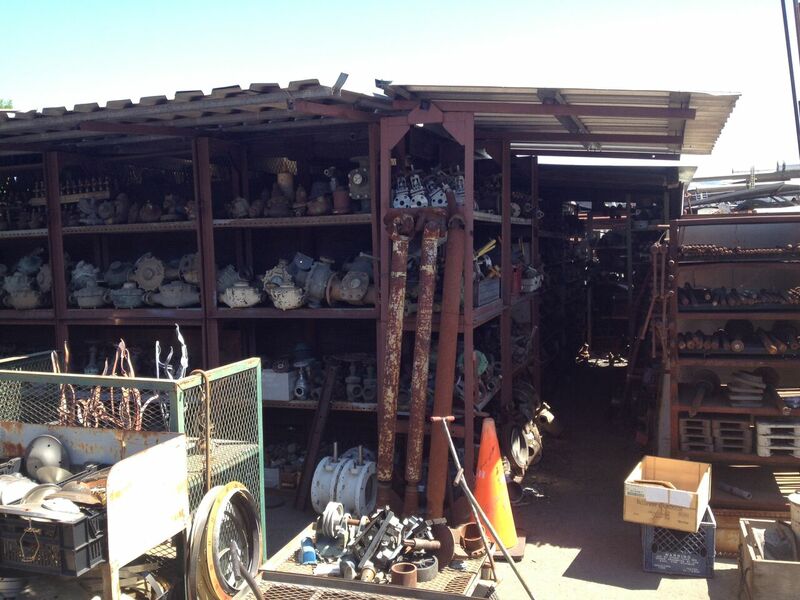 As a customer, you can earn good money by selling your scrap metal at good rates. The situation is better for companies that have scrap metal in large quantities for selling. Depending on the size of the company, there can be old machines, electronics, vehicles and other unused metal in place. Additionally, companies may also have harnesses and wires, piping and pluming equipment, fixtures, fans and other scrap available for sale. When calculated, this old scrap metal will fetch good value. However, some of the scrap may be recycled and used for as long as it is worth it, a common practice which many individuals and some companies indulge in often. Assessing The Value Of Scrap Metal! Some steel is not magnetic and can still fetch a price at the scrap yard so it's takes a good eye or a better test to identify it. Ferritic stainless steel is usually the magnetic kind and it is common and fairly easy to idenify. However the other kind of stainless steel that is not magnetic but is worth something in the scrap market, and requires a keen eye to identify, is called austenitic stainless steel. Ordinarily, you can assess the value of your old scrap metal by weighing it. However, there are modern methods that can get you the right value for your scrap metal without its actual weight, which is the case with most manual weighing devices, such as scales, these days. Even if your scale is new, there is always the possibility it may not show the actual value due to improper use, equipment malfunction among other reasons. The best way to properly weigh scrap metal is to calculate its value in terms of the metallic composition. There are many metal tests you can use to identify metal. But the easiest way to identify it is by sticking it to a magnet (it's not 100% accurate). Although any magnet will do, it is better if you have a high-grade industrial magnet for this purpose. The magnet can help you calculate the percentage of the metal in your scrap (takes practice). If it is metal, the magnet will stick immediately and firmly. If your scrap is not pure metal and mixed with other ingredients, the grip of the magnet will not be firm, and will remain loose from different places, much like a soft magnet. Ferrous Versus Non Ferrous Metals! In case the magnet sticks with the metal firmly, you have ferrous metal on your hands. However, to your dismay, ferrous metal is not worth a great deal of money and will not fetch you a good price. 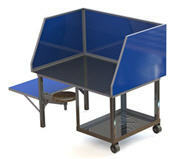 In this case, have the scrap properly recycled and remove any stains on the surface. 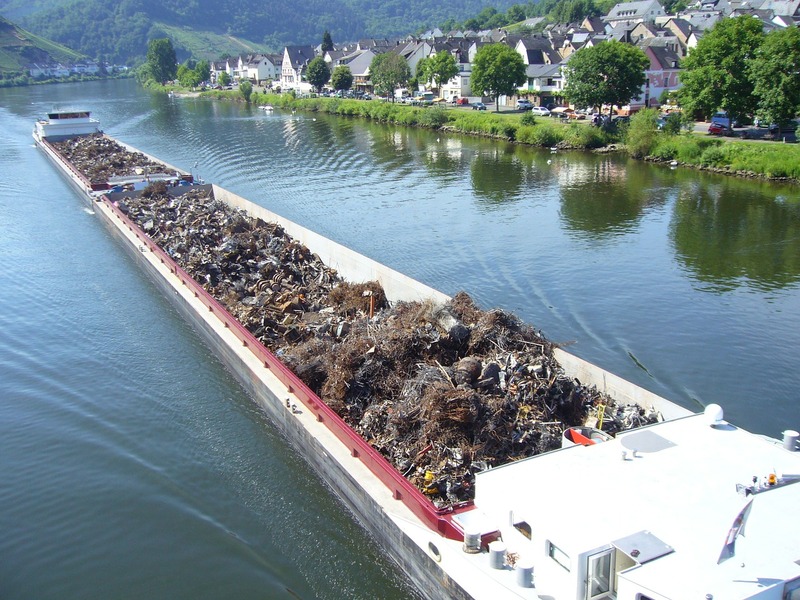 Keep in mind that scrap metal made of ferrous composition is more valuable when sold after recycling since it removes rust and additive coatings over the years. Non-ferrous scrap metals, such as Copper, Bronze, Stainless Steel, Brass and Aluminum, are all examples of non-ferrous metals. Essentially, to test your non-ferrous metals, test their composition with a magnet. If the grip is loose, it is a giveaway sign that your metal is non-ferrous in composition. In this case, your metal is likely to be one of the above. If that’s the case, bear in mind that these metals are high in demand and will fetch you good money after recycling. The point being that non-ferrous metals retain their quality even after recycling. They don’t rust unlike ferrous metals. Rather they oxidize but only in some cases. Oxidization is a process that can be reversed since its effects are on the surface only, which is not the case with ferrous metals. Ferrous metals can be badly damaged or even consumed by rust. 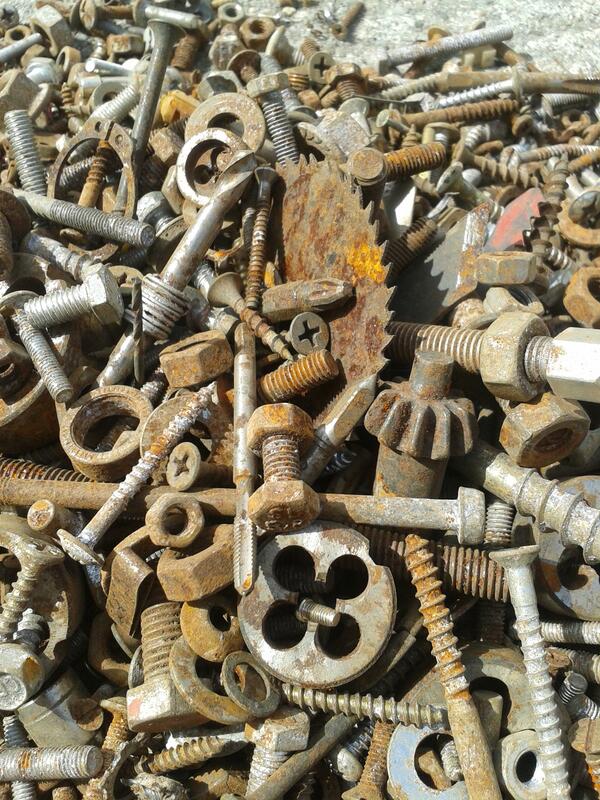 In the end, selling recycled scrap metal will give you more money compared to raw scrap metal. Before selling, it is a good idea to identify scrap metal and satisfy yourself as well as the customer about the type of metal you are selling.